With hundreds of different types of steel alloys on the market, it can be tough to find the perfect metal for your application. 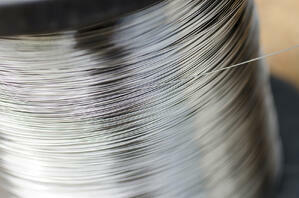 In many buying processes, the first consideration is the cost of the metal rather than the performance of the metal—which can be a serious mistake. There are some cases where paying extra for a different, higher-performing alloy is necessary. This is why Marlin Steel typically stocks grade 304 and grade 316 stainless steel. Each of these alloys are high-performing in terms of tensile strength, durability, and corrosion resistance. Grade 304 SS stands up to a variety of environments, while grade 316 SS has improved resistance to chlorides and other corrosives. However, some processes involve extreme operating conditions that demand even higher performance characteristics than what these alloys provide. Here, Marlin will special order a particular metal alloy such as Inconel® or grade 317 stainless steel. What Makes Grade 317 SS Different from 304 & 316 SS? What separates 316 and 317 SS from 304 SS is that these higher-numbered alloys have added molybdenum in their formulation—grade 316 has about 2-3% molybdenum, and grade 317 has more than 3% molybdenum. This added molybdenum greatly improves the steel’s resistance to pitting from chlorides, which is why grade 316 SS is often used in the chemical processing and marine industries. However, this added molybdenum content also influences the cost of these two alloys. Grade 317 SS is generally more expensive than grade 316 SS. 316 SS, in turn, is more expensive than grade 304 SS. The exact extra cost varies based on the market at the time. When is 317 SS Worth the Extra Cost Over 316 SS? For most strongly corrosive applications, grade 316 should be more than enough to resist frequent exposure. However, 317 does achieve better resistance to some specific corrosives than 304 or 316. As noted by an ATI Metals publication, in a boiling test solution of 1% hydrochloric acid, the corrosion rate of 317 SS was 54.2 mils/year, while 316 SS corroded at a rate of 226 mils/year. 317 SS also significantly outperforms 316 SS in sulfuric acid and sodium hydroxide tests. So, if your processes involve the use of very diluted (less than 3-4%) hydrochloric acid, mild concentration (10%) sulfuric acid, or sodium hydroxide (aka caustic soda), then grade 317 stainless steel might be worth the extra cost over 316 or 304 SS. It’s important to note that hydrochloric acid in any concentration above 5% will quickly erode any austenitic stainless steel alloy with ease. Also, in the previously-cited chemical corrosion tests, 317 performed worse against some corrosives than 316, such as phosphoric acid (0.72 mils/year vs 0.2 mils/year) and acetic acid (0.48 mils/year vs 0.12 mils/year). 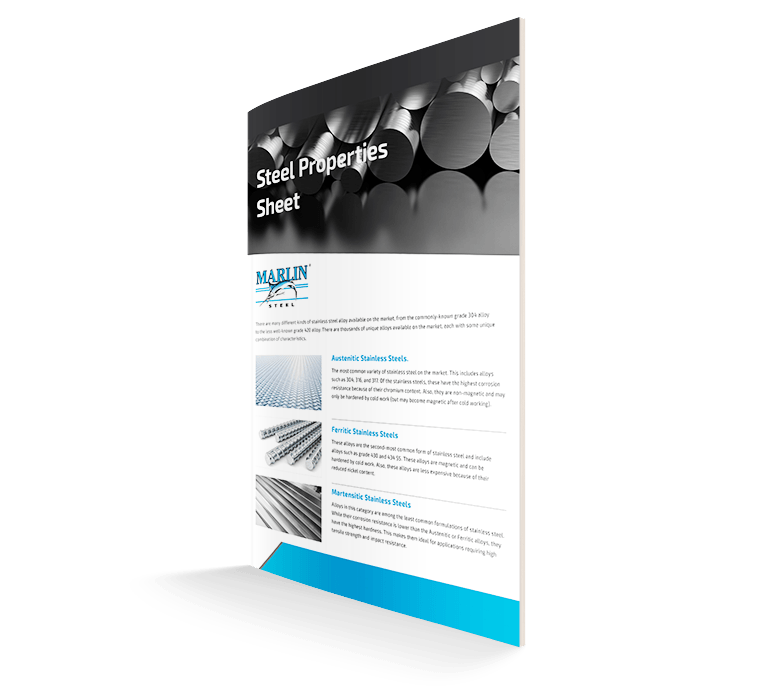 Ultimately, it takes detailed knowledge about your application and processes to make the right choice for your stainless steel basket materials. If you’re wondering what the best material to use for your custom parts washing basket would be, consult an experienced, degreed mechanical engineer.